Most people don’t need to be told to visit Australia. It’s an incredibly attractive country for travelers, and is on plenty of people’s lists of places they’d like to see and experience one day. Like many other popular destinations though, Australia accomplishes so much with its overarching impression that even people who want to go sometimes forget to think about what they’d actually do there. That is, the general concept of going to Australia might well appeal to someone who’s never actually compiled a list or a set of thought about where to go once there, or what the most alluring aspects of the country are. Such a list might look different for any individual traveler. However, looking at things from a neutral standpoint, these are some of the best specific reasons to go to Australia. 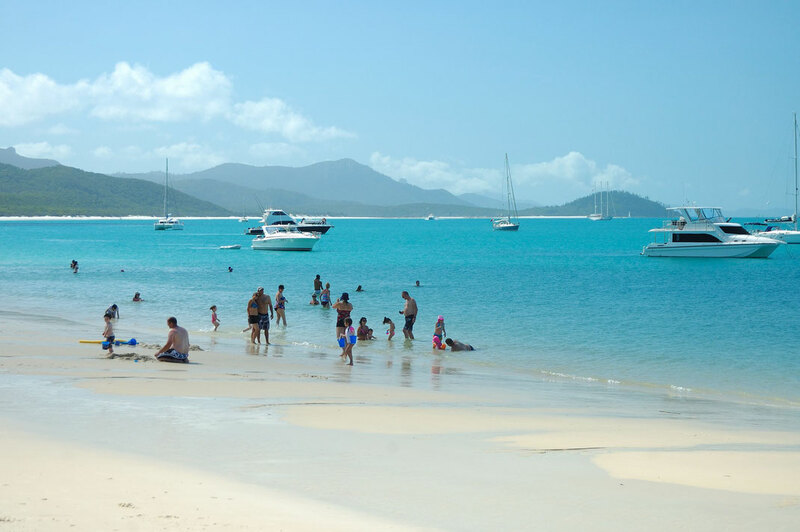 There may not be another country on the planet that can boast as many amazing beaches as Australia. Part of that is a function of size, of course, but that doesn’t detract from the fact that there are some really incredible options awaiting travelers. Whether you’re looking for a beautiful and secluded spot, a busier beach full of activity, or even somewhere to try watersports, there’s a beach for you. In most countries, specifying the waters and the beaches would be at least somewhat redundant. However, Australia is an exception because some of its most alluring ocean is a relative distance offshore, and because it’s particularly well known for scuba diving. It may sound like almost a cliché at this point, but the Great Barrier Reef off of the country’s East Coast is still regarded as the best place in the world for diving, and remains one of the best reasons to visit Australia. There really isn’t a definitive “best” place for wine production in the world, but after perhaps France and Napa Valley, Australia as a whole is right in the mix. Not only does that mean you can enjoy some outstanding local wines, but it also means there are spectacularly beautiful wineries that you can tour and enjoy. 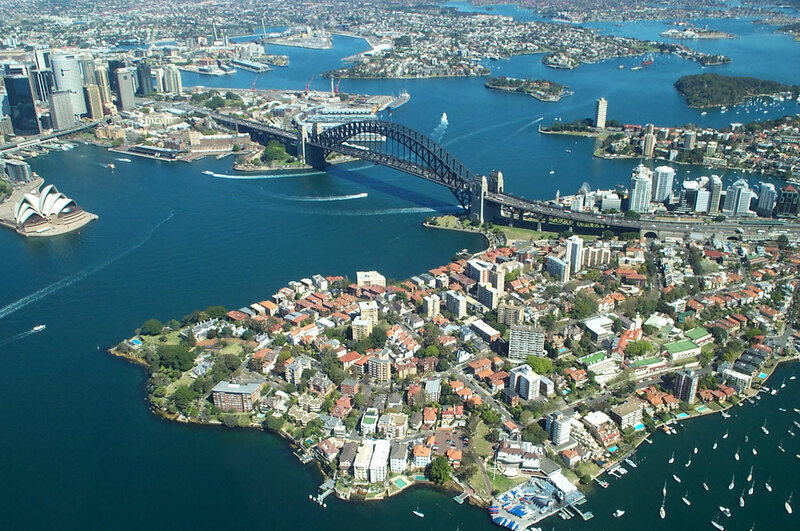 Australia gets a lot of attention for its natural attractions, but its cities are certainly nothing to scoff at. They have their own wonders - the Sydney Opera House and Harbour Bridge, the Royal Botanic Gardens and City Circle Tram in Melbourne, the Story Bridge in Brisbane - and these, too, are among the best reasons to visit Australia. The sports culture of Australia is about as deep and enjoyable as anywhere else in the world, for those who are so inclined. There are numerous local sports with major followings, including rugby, Aussie Rules football, football, cricket, and more. Australia has its own host of sites allowing for betting activity surrounding these sports, which only seems to make the leagues more popular. And there are also international events - the Australian Open, the Australian Grand Prix, etc. - that attract an international audience every year. As a quick note to expand on another aspect of Australia’s culture, the country is, broadly, a very welcoming, friendly, and typically happy place. Of course there are exceptions but many who visit find there’s almost an intoxicating, carefree, joyous quality to Australia, and really to the Australians who make up the country. It’s not a specific activity or attraction, but it’s as good a reason as any to visit! Known to some as Ayers Rock, Uluru is a massive sandstone formation that rises from otherwise flat land - a monolith, technically speaking - near the center of Australia. A finalist for distinction among the “new seven wonders” of the world, it’s almost miraculous to behold - though it may be attracting fewer visitors now that climbing it has been forbidden. Nonetheless it’s worth a visit, and it is also a symbol of the broad appeal of Australia’s numerous natural wonders. Australia has incredibly unique wildlife, which often ends up being one of the things people most cherish about visiting, and most remember afterward. From wild penguins in the South, to koalas in city sanctuary, to kangaroos you might see on the side of the road or any number of creatures you might see while diving, it’s simply a land full of beautiful and impressive animals you aren’t used to getting the chance to see.